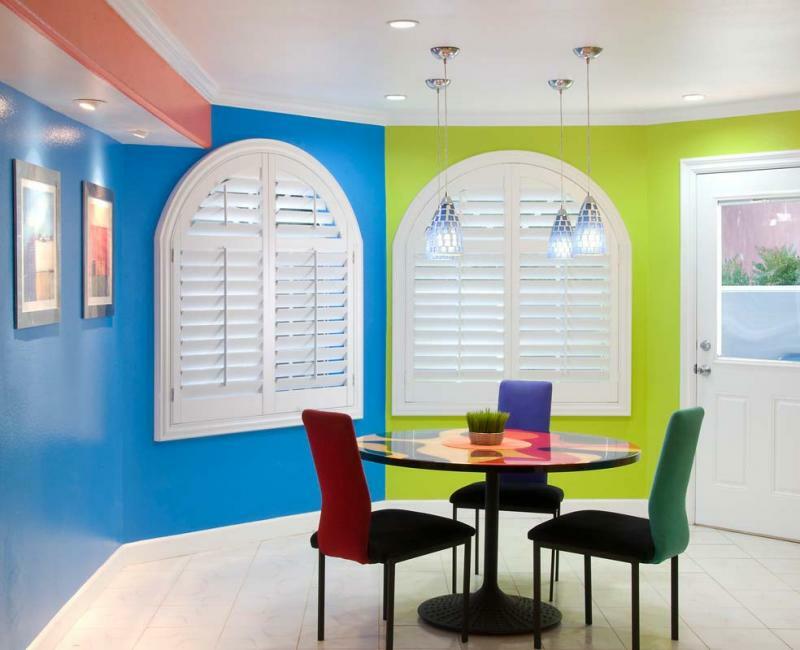 For over 20 years, Classic Blinds has been cutomizing window coverings for Southern California homes. From blinds to shutters, shades to sheers, woven fabrics to the ease of motorization, our customized products are designed to cover all of the versatile necessities of the interior. Our wide offering has something extraordinary for the everyday window covering need. Let us fashion you a unique product that thoughtfully incorporates your design touch and décor needs in every aspect and turn what seemed to be a regular window into the finishing touch of the interior.